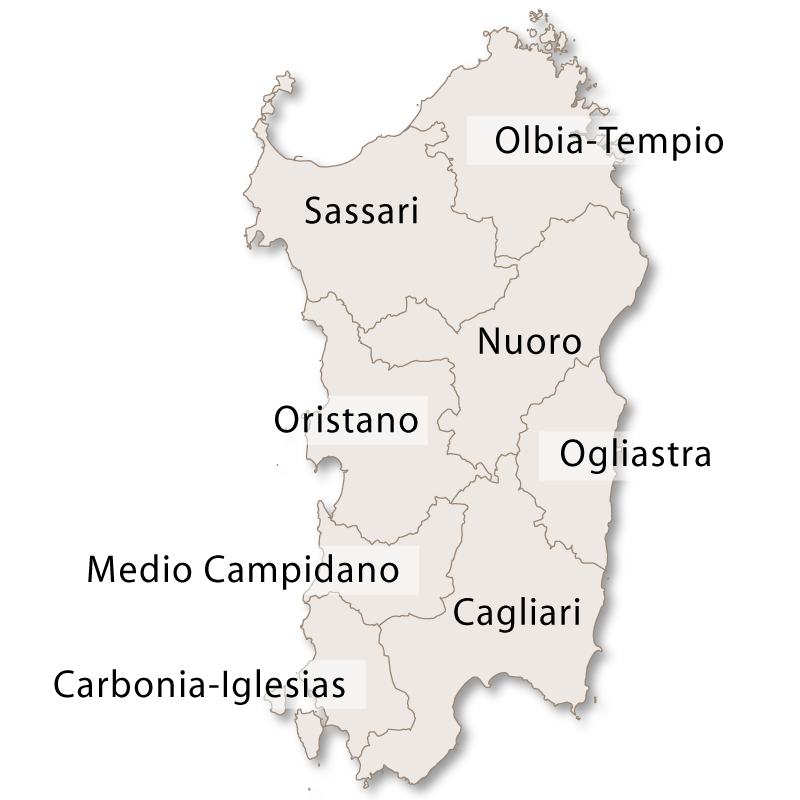 The province of Ogliastra is on the eastern side of Sardinia, more or less in the centre of the Island below the province of Nuoro and above the province of Cagliari. 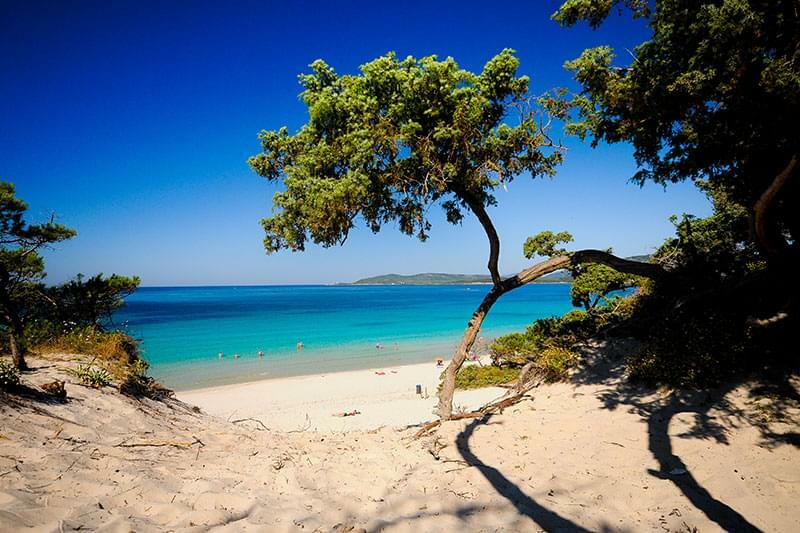 It has an area of approximately 1,800 square kilometres and a population of only 58,000. 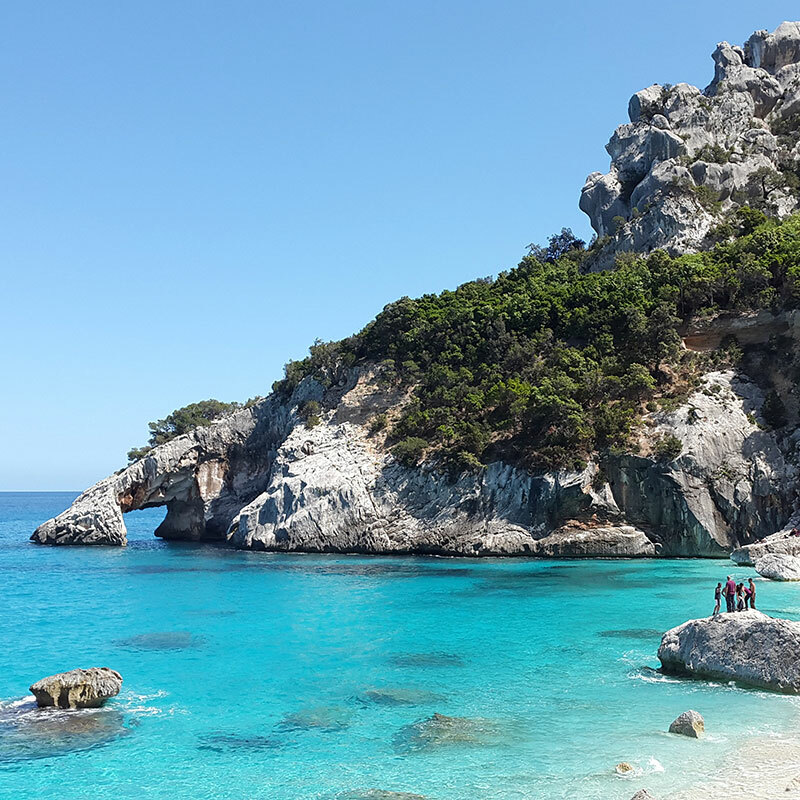 With a population density of only 31 people per square kilometre it is the least populated province in Italy and a haven of wild, natural beauty. 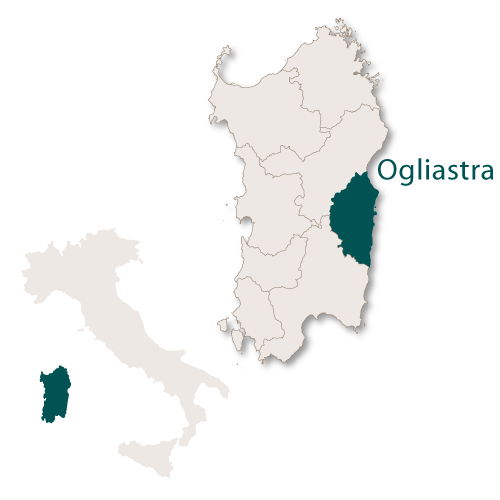 The name Ogliastra is said to come from the Olivastri, olive trees, found all over this area. Some of the oldest olive trees in Europe can be found in the square at Santa Maria Navarese. Others claim that the name is derived from the 'Agugliastra', the limestone monolith on the coastline of Baunei. 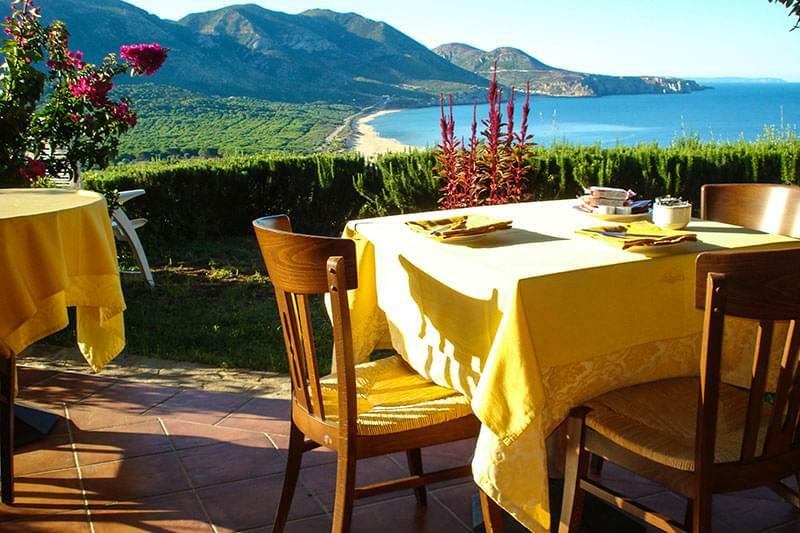 Ogliastra is famous for its blend of spectacular mountains and beautiful, unspoilt coastline. 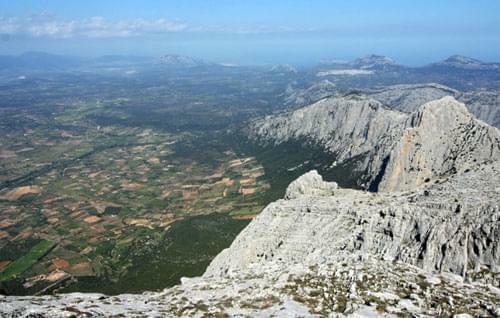 With the Supramonte to the north, Oglistra has become very popular with climbers who come from all over the world to climb the cliffs of Baunei, Urzulei and Jerzu. 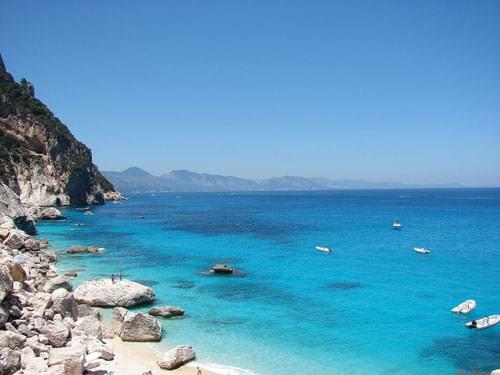 It's coastline is equally spectacular, with stunning bays and beaches such as: Cala Luna, Cala Sisine, Cala Mariolu and Cala Goloritzé which are only reachable by boat. 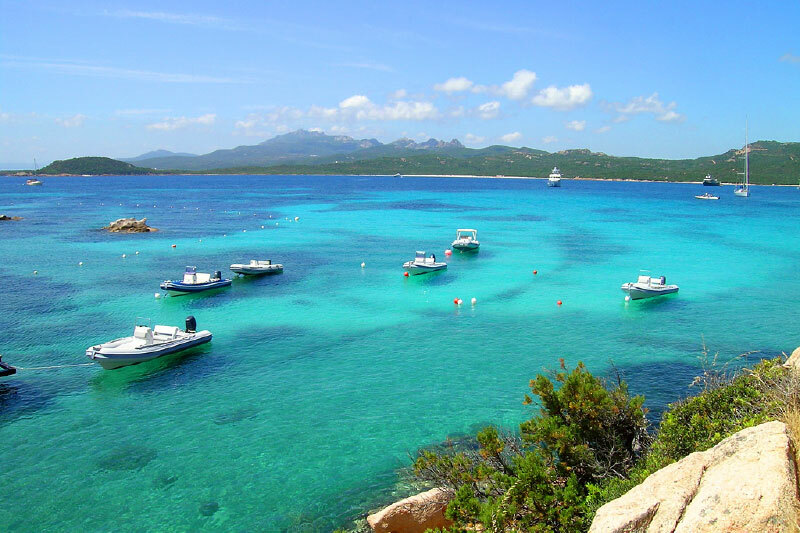 To the south there are beautiful sandy beaches such as those at Tancau, Orrì, Cea, the Marinas di Barisardo and Cardedu, Coccorrocci and the Golfo di Sarrala. 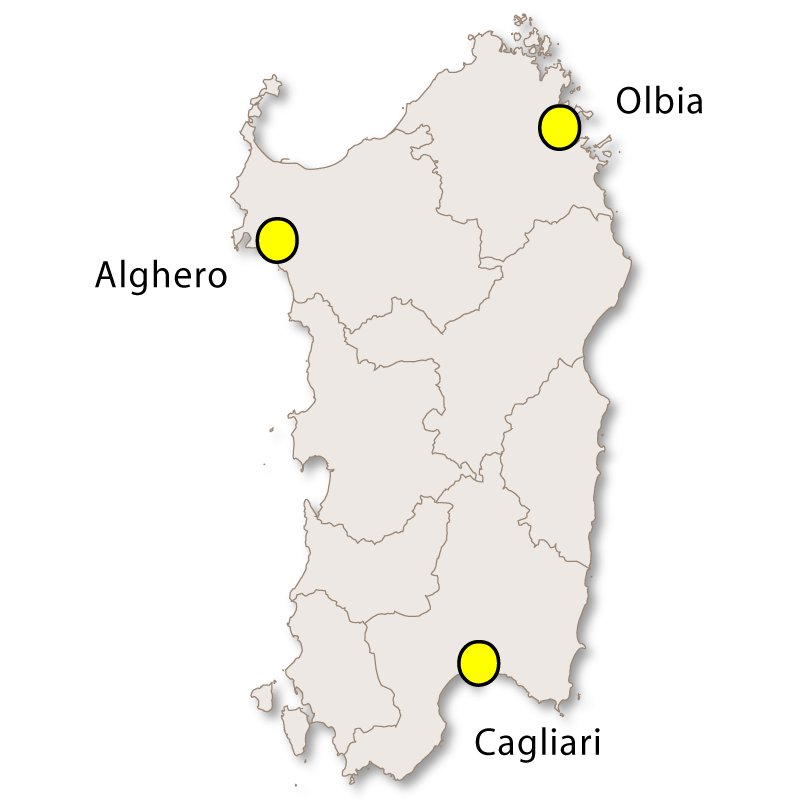 The main towns are Tortoli, Arbatax and Santa Maria Navarese. 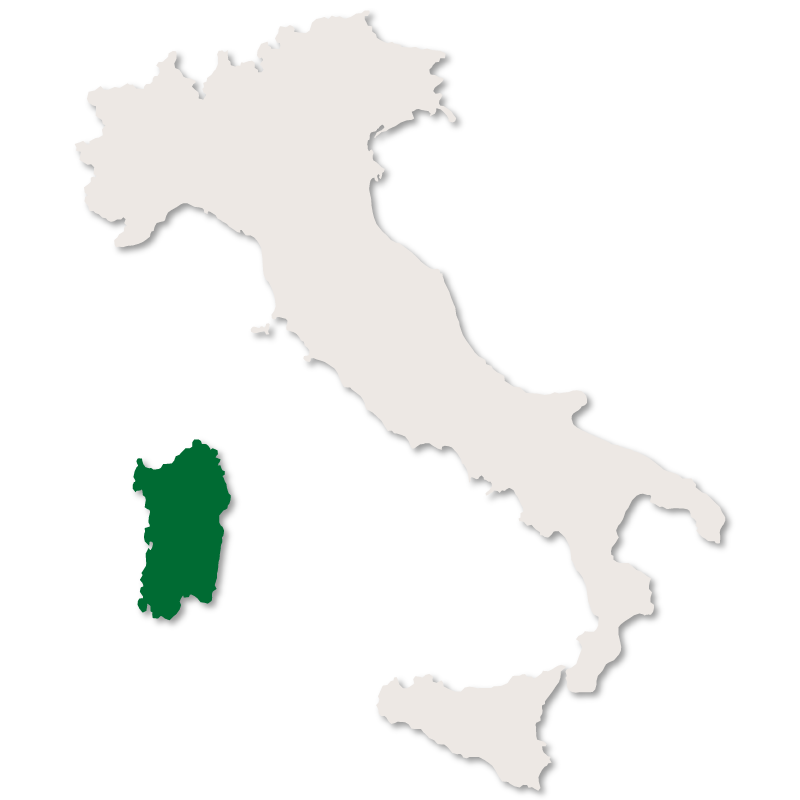 The province is also home to the abandoned village of 'Tiscali' after which the Internet company was named. The village was established inside a mountain by inhabitants hiding from the Roman invasion. It was later abandoned and remains a well-preseved example of the way of life 2,000 years ago. 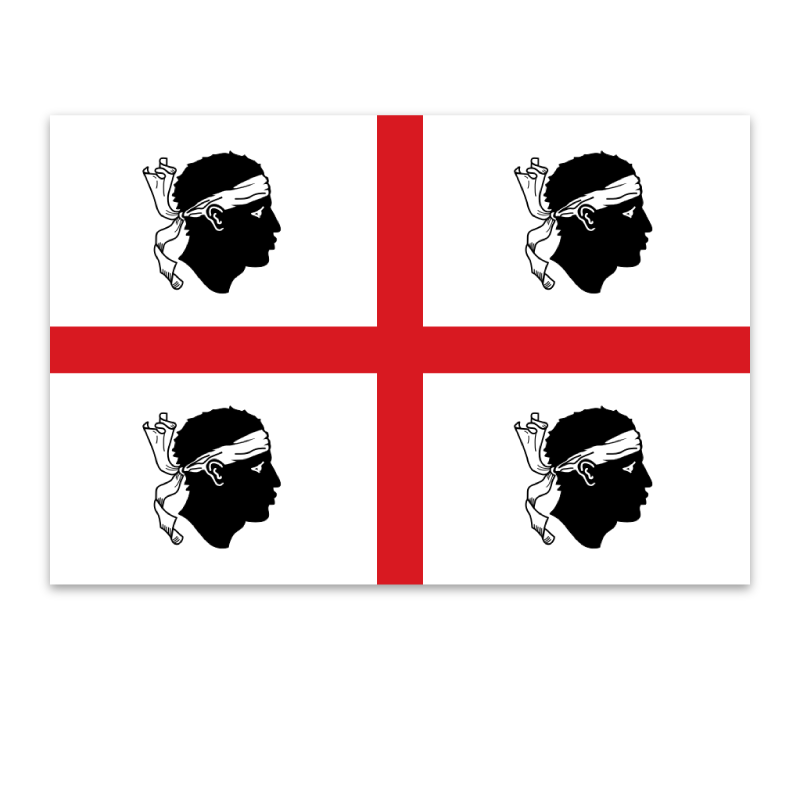 There are other interesting archaelogical sites such as Nuraghi, Domus de Janas, Fonti Sacre, Tombe dei Giganti and Menhir. There is a very interesting train journey that passes through Ogliastra. Called the 'Trenino Verde' (Little Green Train), it starts from the station of Arbatax at sea level, passes through the sparse, lunar landscape of the Taquisara valley, crosses the majestic mountain range of the Gennargentu, Sardinia's highest mountain chain. 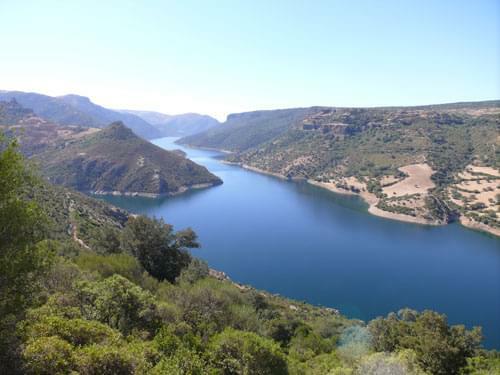 As it arrives in the area of the 'Barbagia of Seulo', the little train clambers up a long slope giving the passengers stunning views of the Flumendosa River below. At Orroli station it passes Sardinia's famous Red Fortress, the Nuraghe Arrubiu and then finally it is surrounded by green hills as it arrives at Mandas in central Sardinia.